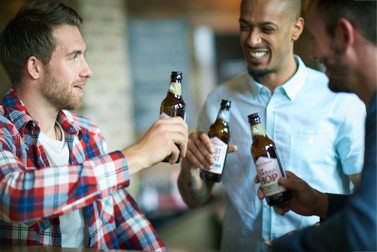 Fill your cup of kindness with this warming dark amber ale. Lightly spiced aromas and rich malt flavours are delightfully brought together with a full-bodied finish. An authentic ale for our beloved Bard. We’ve crafted this traditional Scottish tipple to celebrate Robert Burns’ birthday. 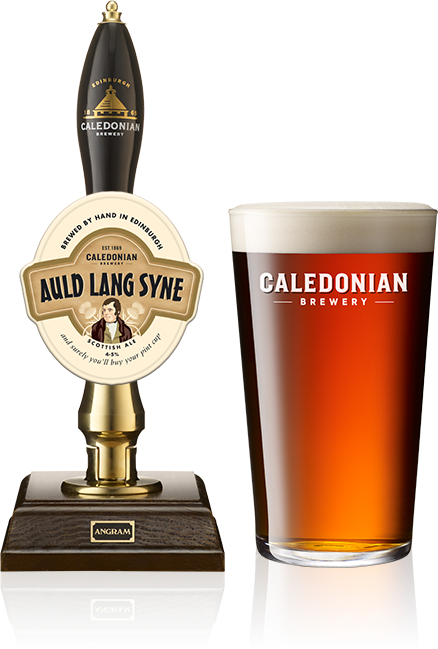 But adventures with Auld Lang Syne needn’t be confined to the 25th January or Hogmanay for that matter. This is sheer poetry in a glass. 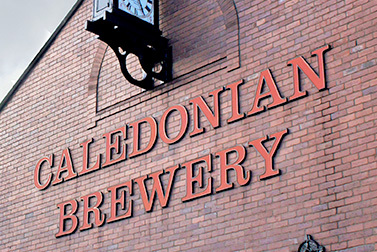 Deliciously drinkable, it’ll sweep you away with the usual Caledonian hop flourish. You’ll be treated to buttery sultana aromas and a touch of orange zest. The flavour is just as rich but gently hopped with a distinctively herbal, almost rosemary finish. Undoubtedly this is the perfect partner to haggis, neeps and tatties. Strong cheese, salmon and heavy dark puddings also go exceptionally well.